Founded in 2013, Mapping San Siro was initiated with the aim of working within and together with the neighbourhood of San Siro - one of the largest public housing neighbourhoods in Milan - in order to produce an experience based on knowledge sharing between academia and civil society, able to encourage more articulated representations of the neighbourhood to come out. 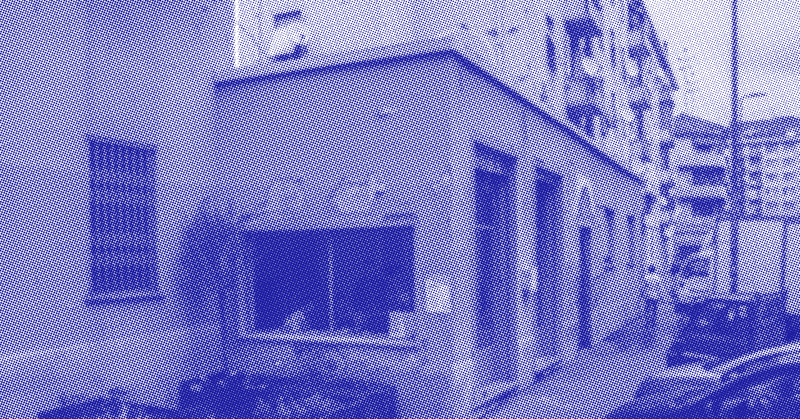 Since May 2014, the group has been granted a space in the neighbourhood by Aler ("Regional Agency for Housing", that owns and manages the neighbourhood), a former shop facing the street, in order to develop its activities. Since then, the space, called Trentametriquadri (30 square meters) became a place to enhance processes of on-field co-research, participatory planning and networking between different local actors. On the one hand, the purpose of this operation is to create a 'multiple-sources' observatory on dynamics taking place in San Siro, referring to three main topics (housing, public spaces/common spaces - courtyards, non-residential empty spaces). On the other hand, the goal is to enhance concrete projects and activities co-designed with local actors (formal or not) and inhabitants. The Lab also aims at promoting a dialogue and confrontation between the local level and the institutional level. The SoHoLab project will offer the chance to foster and deepen research on methods and tools of knowledge co-production, accessibility to knowledge and co-design with residents, institutions and local actors.